Factory image of Android 5.0.2 Lollipop went live in AOSP. The new OS build in currently available only for Asus Nexus 7 (2012). The update build number is LRX22G. The new Android Lollipop version addresses issues with storage and the alarm of the tablet. It’s worth noting that the Nexus 7 (2012) skipped Android 5.0.1 and jumped straight to version 5.0.2. 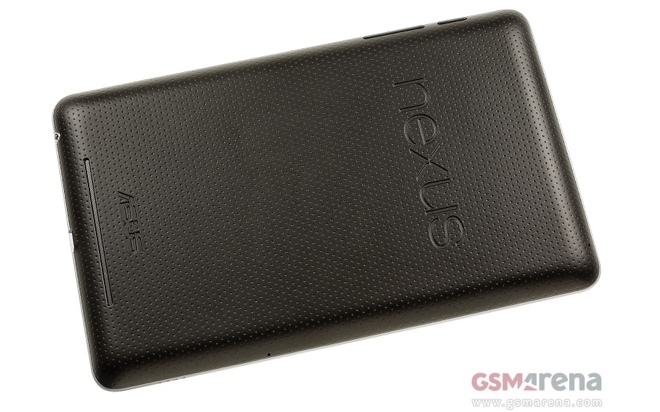 If you are a Nexus 7 (2012) Wi-Fi owner and haven’t received Android 5.0.2 OTA, you can download and flash the ROM by hitting the source link below.